We ship TestoFuel daily from our depot in Tennessee. What are the delivery options for TestoFuel in the USA? USA orders (including Hawaii, Alaska and Puerto Rico) are sent from our depot in Tennessee. Orders made before 3 pm EST will be sent out the same day. Orders made after 3 pm EST will be sent out the next day. Are you on the right country and currency store on our website? 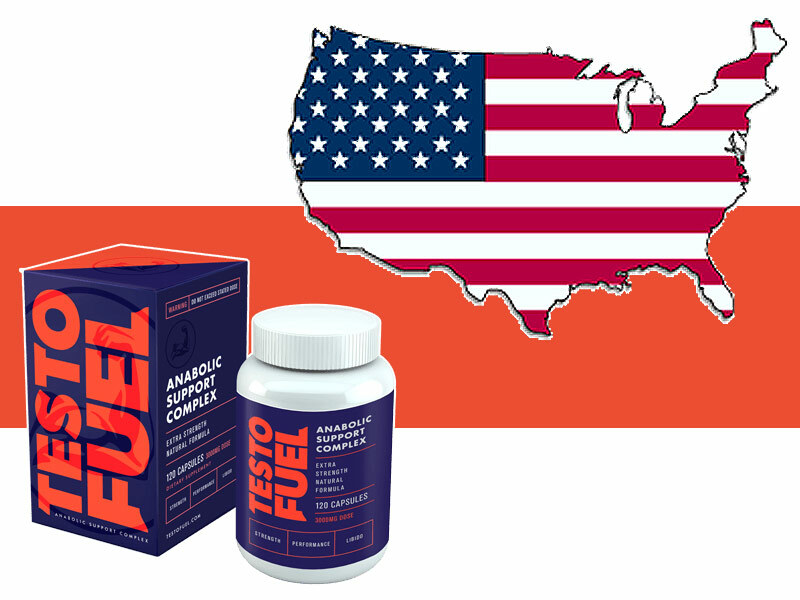 You should be automatically connected to our USA, US dollar TestoFuel store by your location.